In addition to the 120MP CMOS sensor, Canon USA also shows off its new 100fps 1080p low light sensor: Canon 35MMFHDXS 19um Full HD CMOS Sensor. 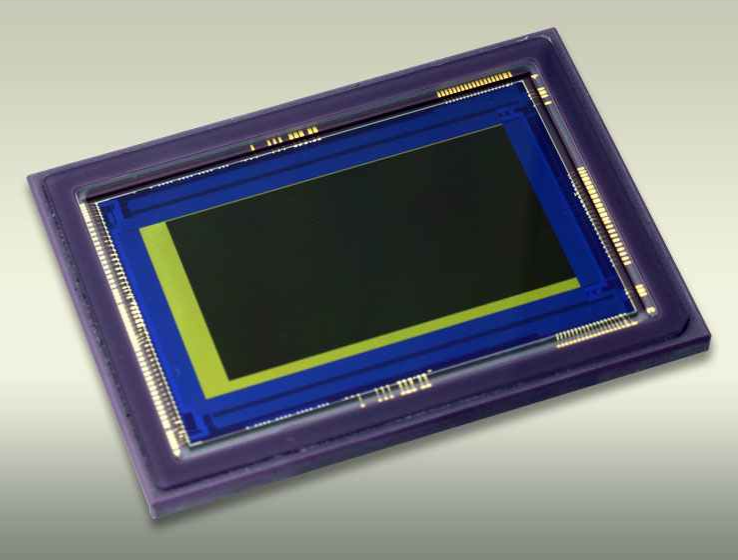 The 35MMFHDXS CMOS sensor delivers high-sensitivity, low-noise imaging performance, enabling the capture of Full HD video even in exceptionally low-light environments. The sensor’s pixels and readout circuitry employ new technologies that reduce noise, which tends to increase as pixel size increases. 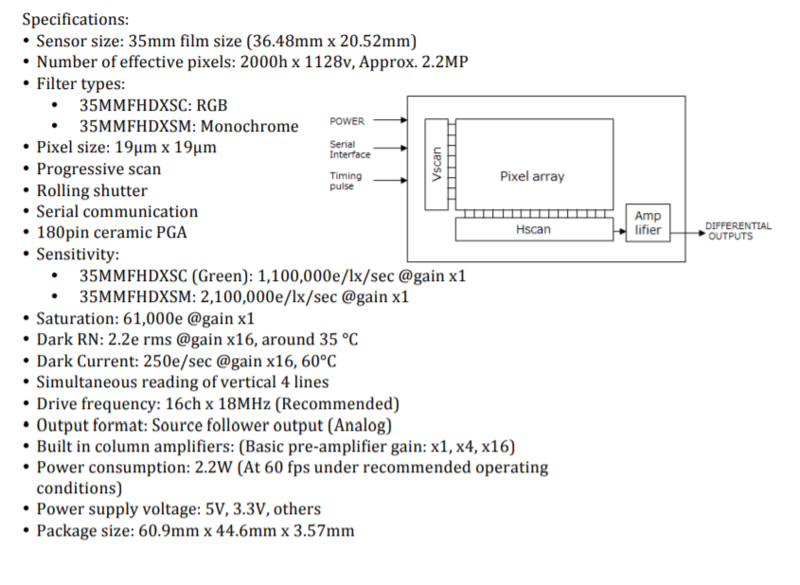 High sensitivity and increased well depth have been achieved through a larger pixel size of 19μm x 19μm (square) with proprietary device design technologies. The 35MMFHDXS CMOS sensor is available in RGB, RGB+IR or Monochrome.